Strolling Magic – The Magic Happens In Your Hands! 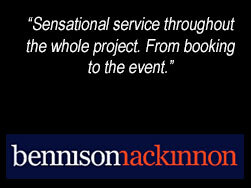 Magicians performing Strolling Magic and mingling with your guests in restaurants, cocktail parties and private gatherings is a relatively new style of magic having only developed over the last 50 years. Since then Strolling Magicians have taken the world by storm. 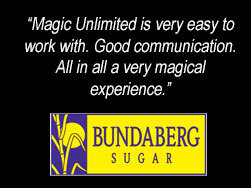 It appeals to all ages, all races, and all cultures and defies all language barriers, and Magic Unlimited has the very best Strolling Magicians in all of Australia! Strolling Magic brings people from all social standings together on an equal footing as they share in the wonder of a miracle taking place right under their noses. Most people have seen magic on TV, or maybe in a Las Vegas casino, but when they see it take place in their own hands they talk about the experience for months, even years later. 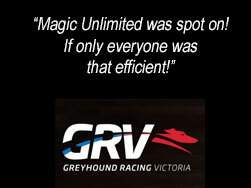 It’s the ideal ice-breaker and perfect party starter, and Magic Unlimited offers you only the very best in Australian magical talent. 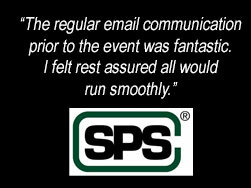 We guarantee your guests will be raving about their experiences at your event and you’ll be eager to have us back again and again. All of our magicians are fully professional, highly ethical, and most are members of ‘The Australian Institute of Magic’. One Strolling Magician can usually entertain 100 people in an hour. 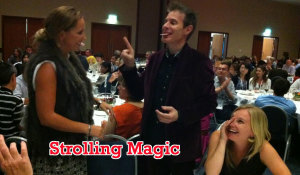 For large groups you might like to consider two or more magicians mingling with your guests so that nobody misses out. 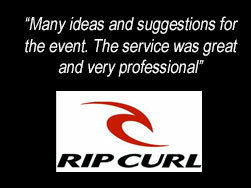 Prices range from $350 to $1200 an hour (with the second or third hour usually much cheaper than the first). Prices are based on a combination of the experience, ability and popularity of each individual magician. 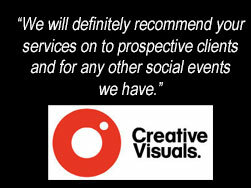 If you’re working with a budget, it may be best to call us first so we can advise the most appropriate performer. Where is the best place for Strolling Magicians?